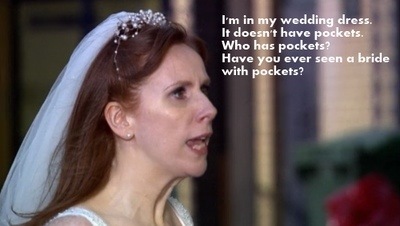 Unlike Donna Noble I always try to have pockets. So I sewed some pockets in my work skirt. 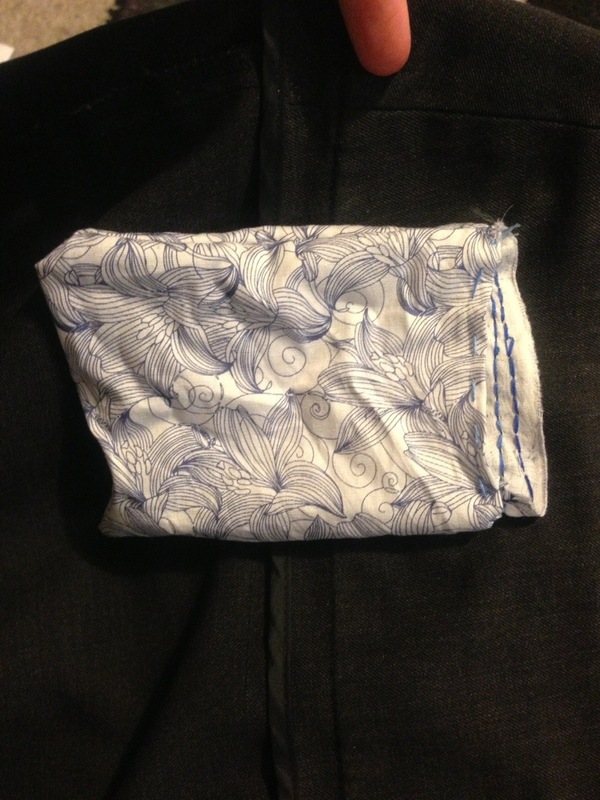 I measured out the fabric, folded it in half and then sewed it together. I then sewed it to my skirt. I used embroidery thread to reinforce it. It’s not elegant but it works. While I was at it, I did the same thing in my new bag. I’ve become a bag lady. I fell in lust at first sight with a green beauty but my keys and phone kept getting lost. 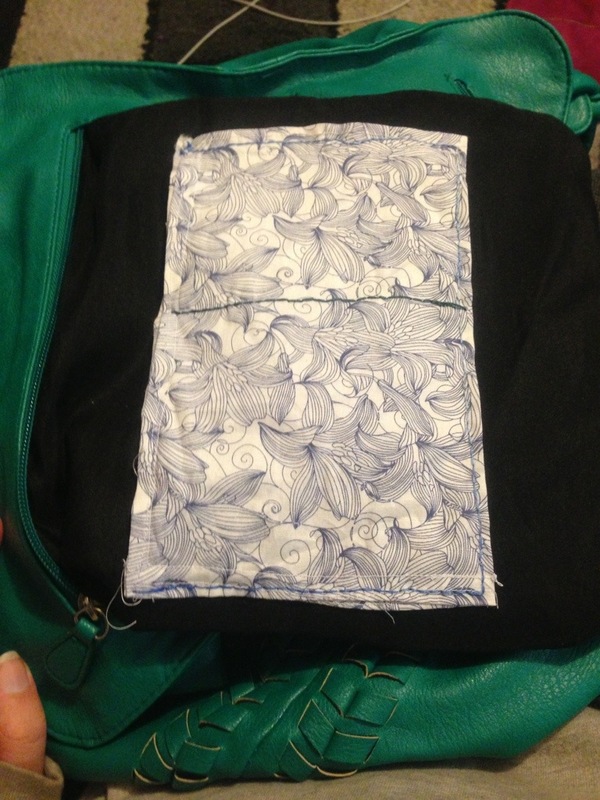 So I did exactly the same thing except I sewed the one piece of material in half. Now I can always find my keys and I never have to be without my phone. I always try to have pockets, too. My wedding dress actually DID come with pockets. Score! Fab idea. 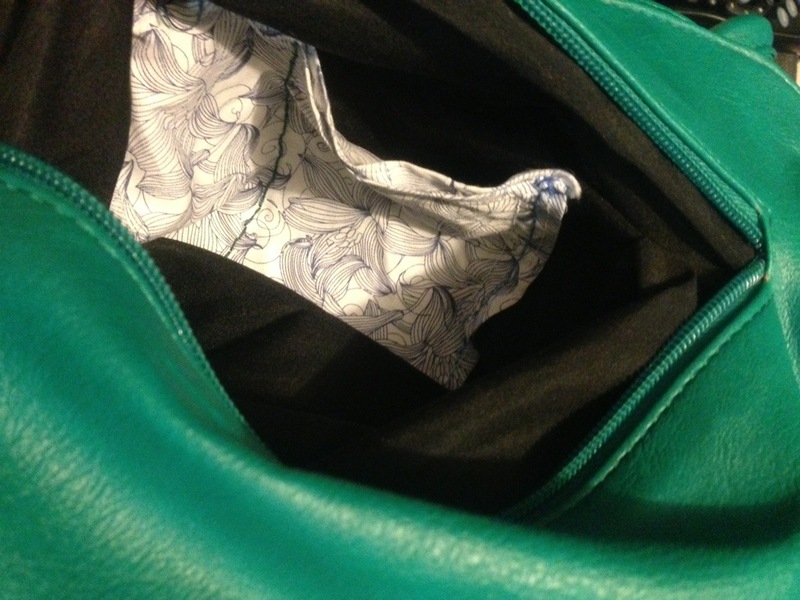 My bag has 2 pockets and my keys are always inthe other one!!! I need to learn how to sew. I don’t pretend to know how to sew, I just know how to back stitch and that’s it. Hello I wanted you to know I nominated you for three wordpress awards. The Liebster Award, the Sweetest Blog Award and the WordPress Family award. Check out my blog for more details.